Moscow is committed to the OPEC agreement to cut oil production, but it can’t technically slash its output instantly, according to Russian Energy Minister Aleksandr Novak. “We have our own technological peculiarities. To produce the same volume of oil as Saudi Arabia we have to use a hundred times as many rigs. 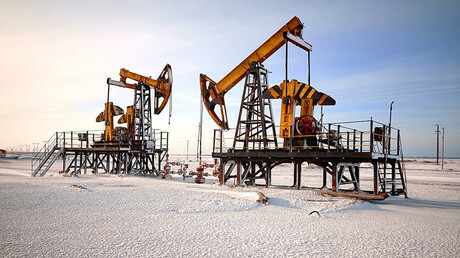 We have different flow rates, different climatic conditions, and other production technologies,” Novak told RT after the first meeting of a global committee set up to monitor the crude production cut deal on Sunday. According to the global accord, Russia has pledged to cut oil production by 300,000 barrels per day (bpd) starting from January. While Saudi Arabia claims to have cut even more than the pledged 486,000 bpd to 10.058 million bpd this month, Russia has slashed 100,000 bpd. According to Novak, a swift and abrupt cut in production by Russia means investment outflow; it can cause a certain "investment lag". “Some rigs may be completely shut down. It is very hard, close to impossible, to reactivate these drill holes for us. We implement the agreement considering these technological peculiarities,” said the Russian minister. 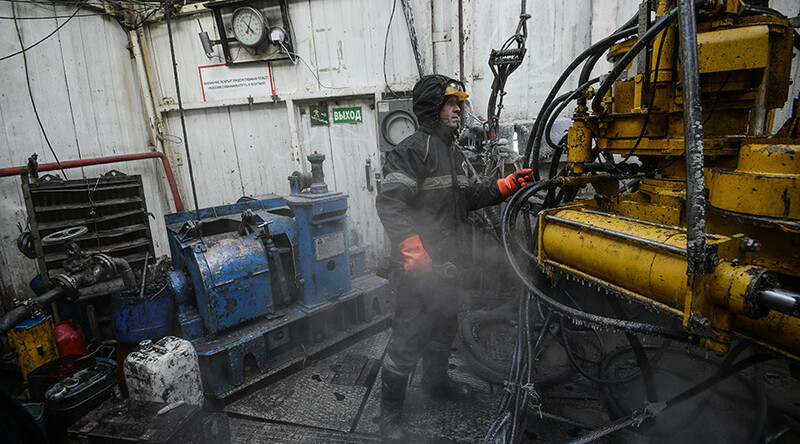 Novak said it's the first time Russia has taken part in a global deal to deliberately and artificially cut its oil production, which is difficult. "Given that our companies are committed to the agreement, they are very positive about it... The Russian contribution [to the global deal] is real and positive," concluded Novak. Speaking to the Russian media, Novak predicted the oil price would jump from $50 to $60 per barrel this year. “The situation in the market is being rebalanced; stockpiles have begun to fall partially. Most importantly, we see stability and lower volatility," he said. OPEC has pledged to cut oil production by 1.2 million bpd from January 1 in a bid to end oversupply that has more than halved the price of crude since 2014. 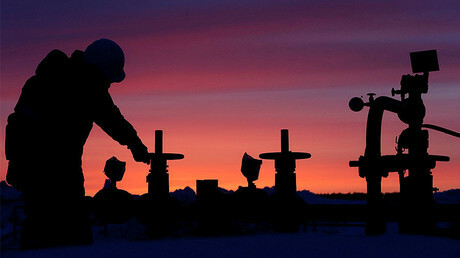 Other global producers have agreed to cut by 558,000 bpd.